Marx and Engels had nothing to say about videogames. 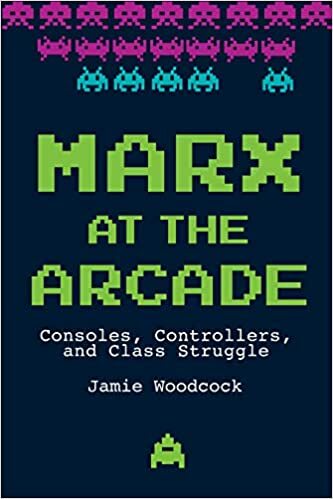 Jamie Woodcock tries to connect them in Marx at the Arcade. The links are tenuous, but Woodcock’s knowledge of the industry is intense. The first videogame launched in 1940, and ever since, bored engineers have been tinkering with computers to make them playable. Today, at the other extreme, videogames are universally available. Woodcock quotes Forbes magazine as finding 69% of Pokémon Go players playing it at work. New games can be on the screens of 200 million people. In the UK, 51% of entertainment spending is on videogames, almost three times what is spent on music. It is a new institution in global culture. The book divides into three: the history, the industry and the games. Of the three, the industry section is by far the most interesting. The gaming industry is living irony. In the early days of videogaming, hackers ruled. 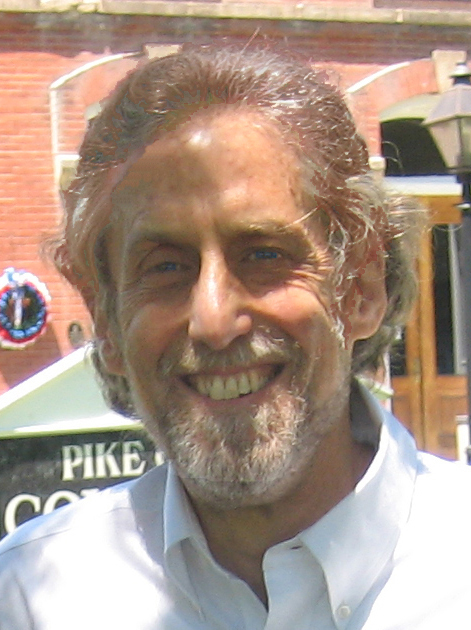 Game developers came from a “Refusal to work. They were all about leisure, hedonism, irresponsibility against clock-punching, discipline and productivity,” Woodcock says. It was all about sharing, recognition, and joy at creation. Today, capitalism rules. No one works in gaming without signing an NDA – a nondisclosure agreement – before the job interview can take place. News from the workforce is therefore sparse. But what we do know it is a total throwback to sweatshops and no rights. There are now thousands of companies developing games, and they all seem to have the same playbook. They hire developers at apparently decent salaries, but then make them work 90 hour weeks with no extra pay, effectively cutting their pay to less than half. There is zero loyalty or job security. When the “crunch” period is done and the game has launched, the developers are simply fired. They come back when a new game is under development. Thanks to Gamergate, we also know the industry is filled with racism and sexism. Women are disdained, and paid 15% less. Everyone works in a microscopic area, so that no one can take pride or credit in the game, and may not even know what the final product will look like. It’s an assembly line where the model of car is none of your business. You just perform your little task, endlessly. Layers of management put the pieces together but have no creative say. Job satisfaction is nil. Motivation is nil. Frustration is total. During crunch, developers must work from 9am to 10:30pm, with just enough time to sleep some. And this is seven days a week. When they clock out, their work is handed off to another bureau in a different time zone, so the job can continue, with no one taking ownership of anything. The result is exhaustion, little follow through and lots of errors. These are conditions labor fought tooth and nail to break up 120 years ago, and enlightened high tech has simply reimposed them, for the greater profit of silicon billionaires. About the only delight in the book is that the workers are waking up and organizing. While the major unions ignore them, niche unions are teaching them the ropes, showing them they are not alone, that they have the power to stop this madness, and that they need to be actively promoting change for their own self preservation and the good of everyone. All this is total news to millennials. That history has to repeat itself so soon is discouraging. That solutions at least, are also repeating is reassuring. The race to the bottom may finally be ending. The real game in gaming is labor. Marx would understand.